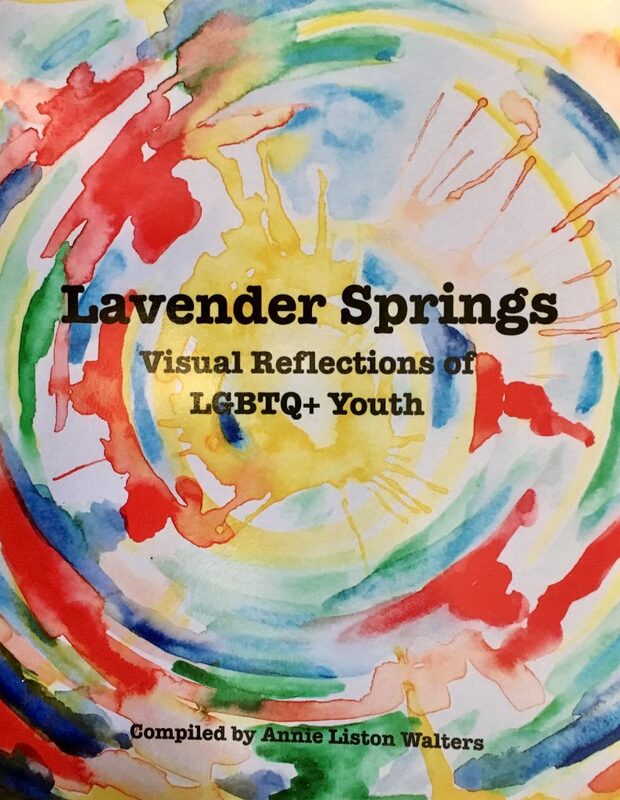 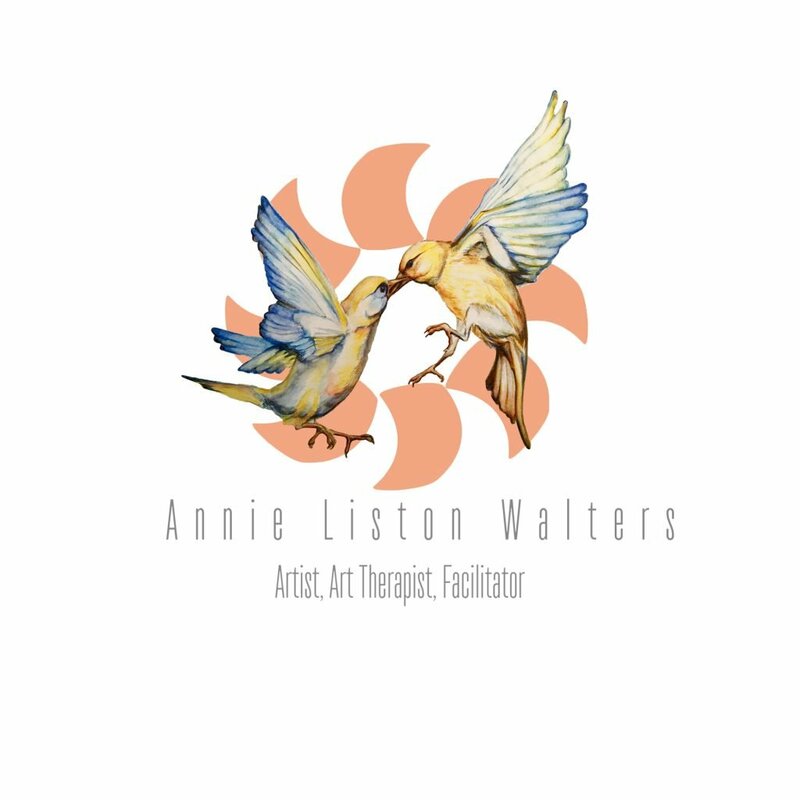 Annie Liston Walters is committed to creating and facilitating art therapy workshops that encourage growth and understanding through art. 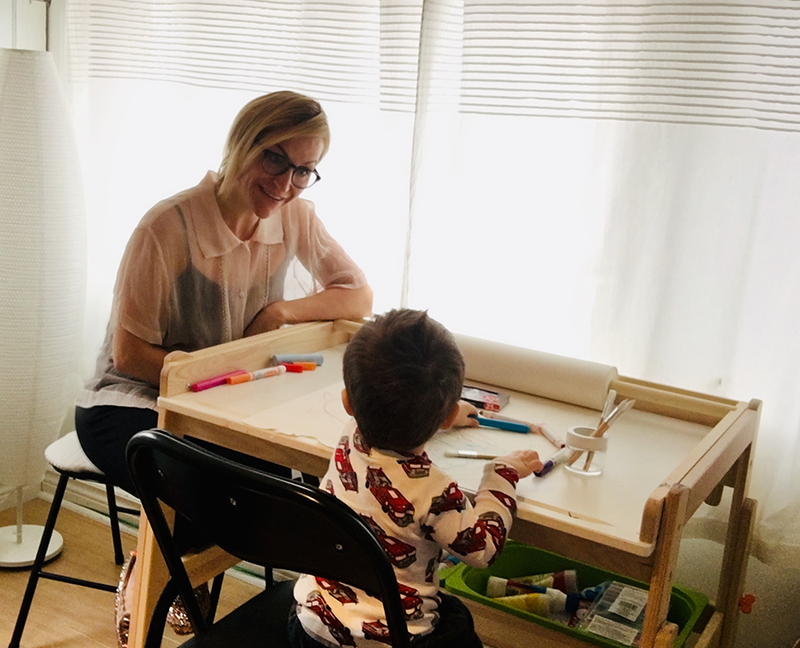 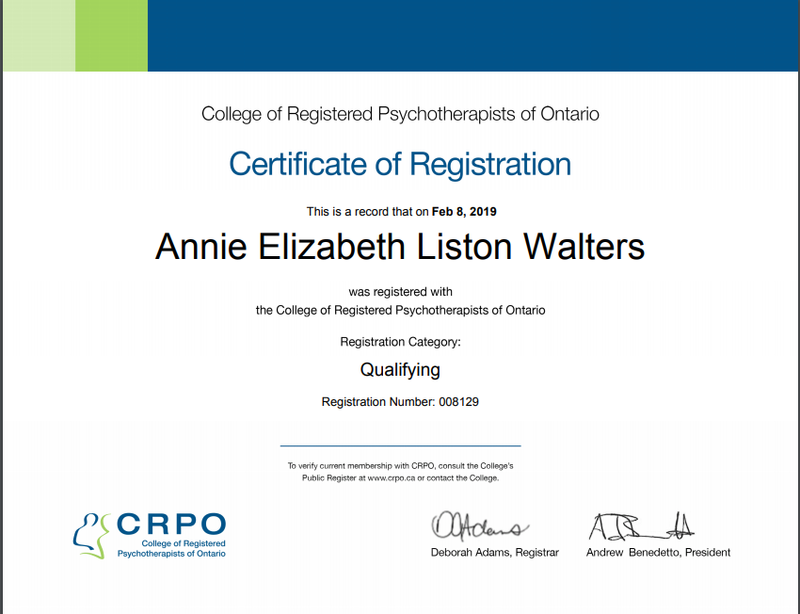 With a Master-level diploma from The Toronto Art Therapy Institute, I am a Professional Art Therapist that can provide you or your child with a therapeutic plan to support your needs. 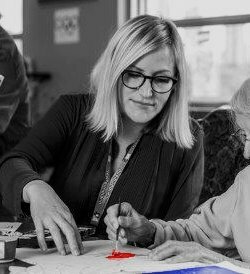 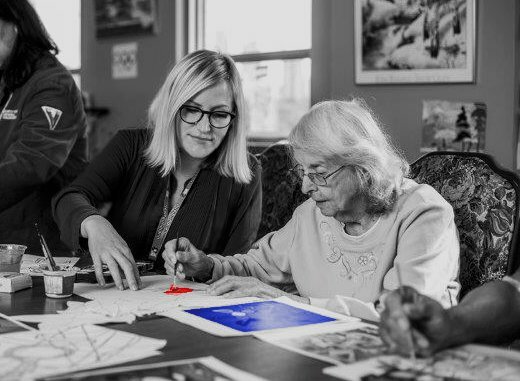 Art Therapy services are available for Individual or Group Sessions. 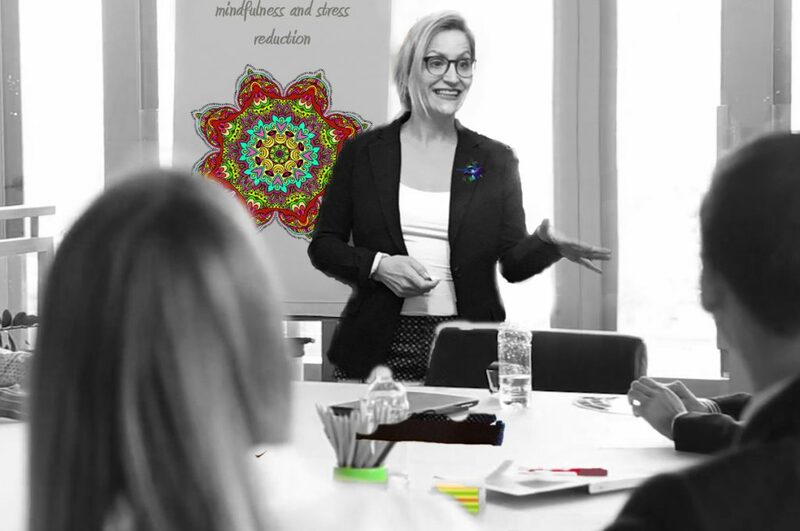 Certified in The Foundations of Happiness at Work, I will introduce you and your staff to evidence-based techniques that can be used to reduce stress and encourage productivity. 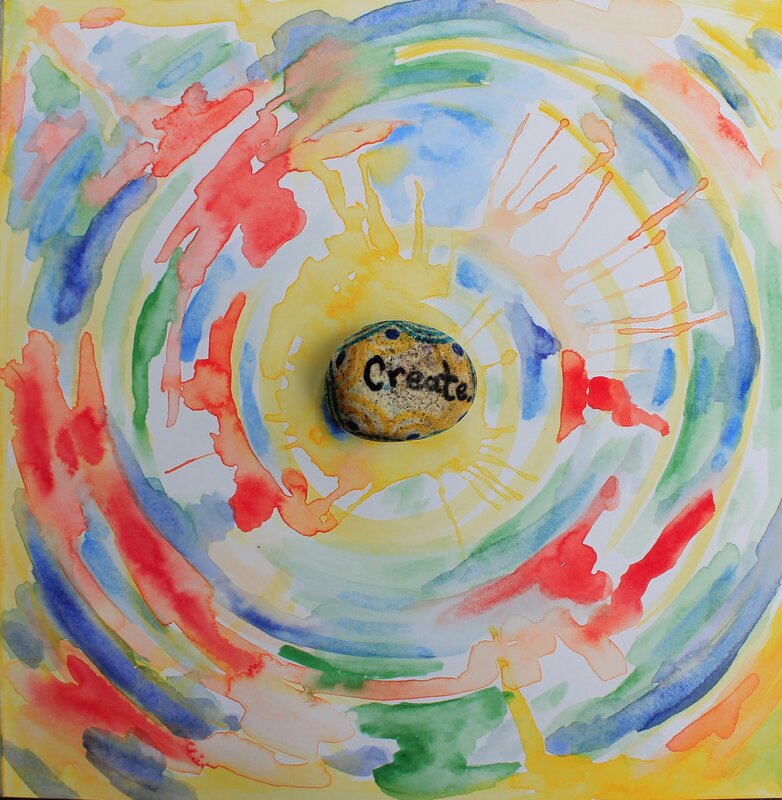 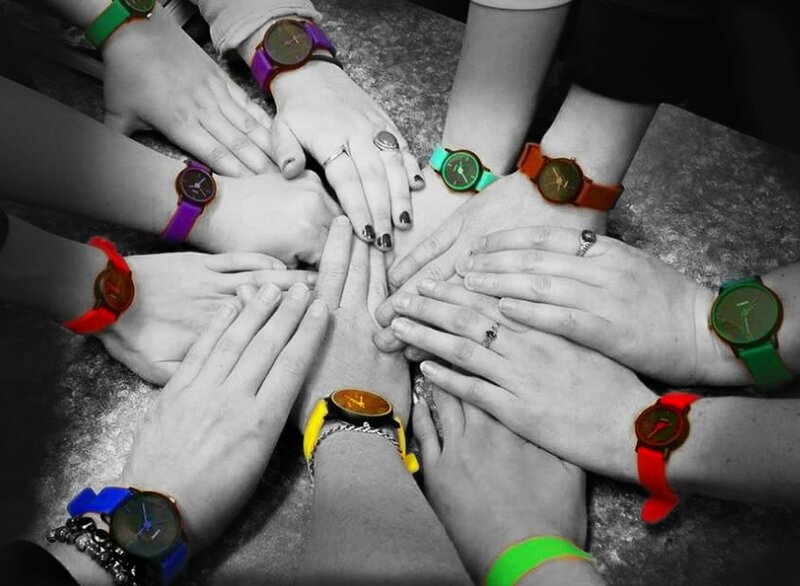 Team building through art can be an innovative and invigorating means of strengthening your team.